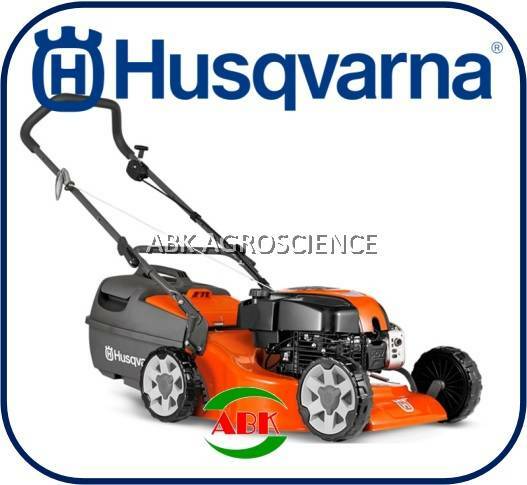 A versatile lawn mower with a larger 48cm (19”) cutting deck. Powerful DOV four stroke engine and four cutting blades to give a superior cut and finish to your lawn. Comfort grip folding handles with quick action cam locks. Comes complete with mulch insert.